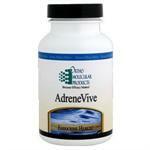 During times of acute stress, the hypothalamic-pituitary-adrenal (HPA) axis is over-stimulated and needs help re-balancing. The over-production of cortisol and other stress hormones is typical for individuals with HPA axis overload. 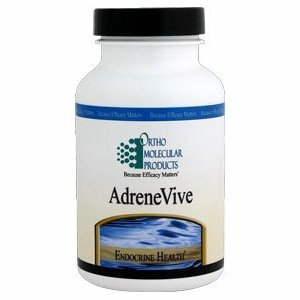 AdreneVive is formulated to help respond to HPA axis overload by reducing cortisol levels and limiting the negative impact of acute adrenal stress.